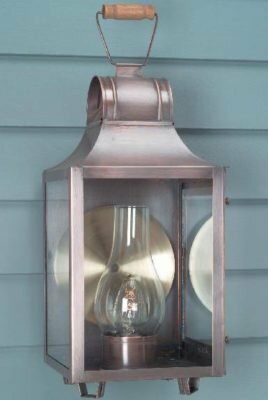 If you’ve been searching for reproduction Copper Onion Wall Lights for your home, Hammerworks Model OL12 adds a charming Cape Cod flair. 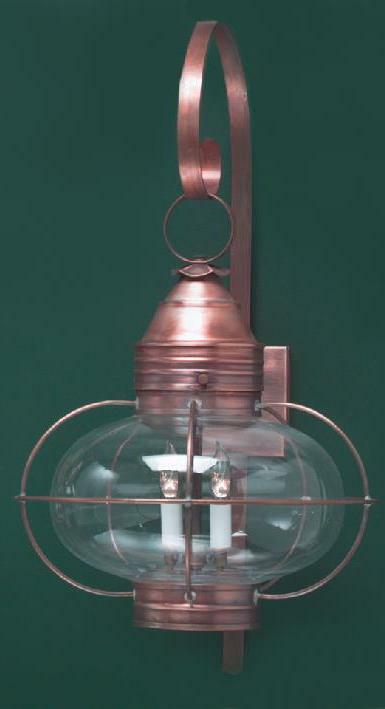 We skillfully handcraft these historic onion style Colonial Wall Lanterns from solid copper or solid brass. Consequently, no matter which Colonial Onion Wall Light you choose, it will last for years to come. Since we make our Colonial Onion Wall Lights in various sizes, you’ll find one just right for your space. Of course, you can use them in a variety of indoor & outdoor settings. 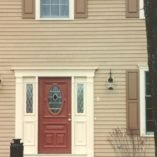 While the obvious placement is on your home’s exterior, interior uses range from entrance halls & kitchens to family rooms and beyond. Therefore, you can use Cape Cod Style Onion Wall Lanterns wherever a light is needed. Most importantly, the attractive design blends well with a multitude of decorative styles. Most notably, we offer a complete selection of coordinating Onion Post & Hanging Lanterns. 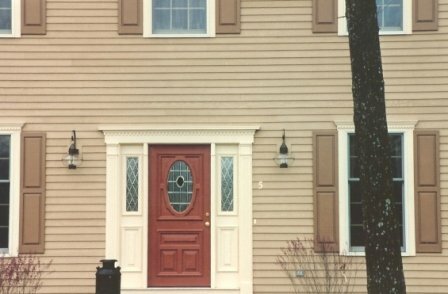 Therefore if you choose onion wall lights for your front entry, consider placing Onion Post Lights POL12 along the drive or walkway. 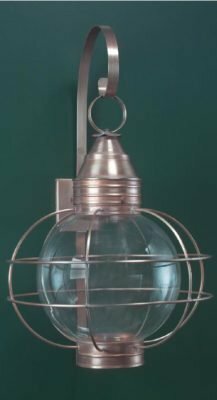 For overhead lighting, Hanging Copper Onion Lights are available in 4 sizes, in either hanging or ceiling mounted styles. Above all, we are your complete source for superb quality handcrafted Colonial Onion Lights. Perhaps you’d like to create a contrasting look in your lighting scheme with our Colonial Post Lanterns? If so, you have a multitude of choices! Simply decide on a style – primitive, formal or traditional. Then browse our collection to choose your favorite! If you like a rustic look, Colonial Post Light Williams PW103 is ideal. 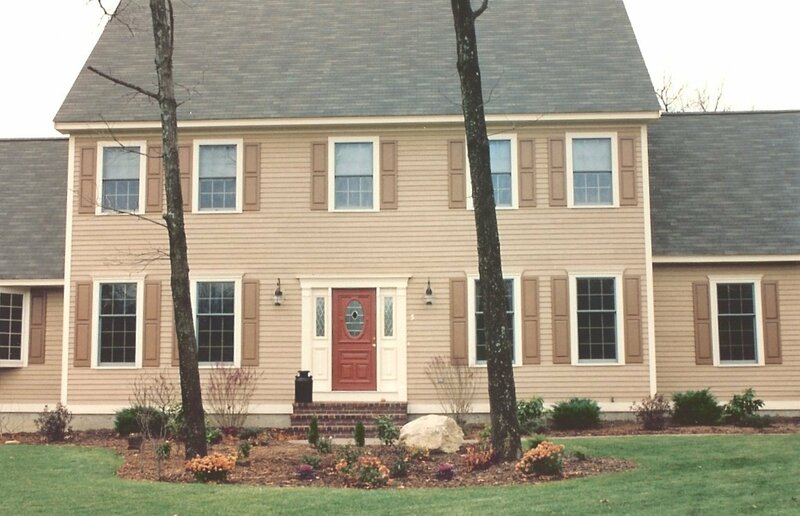 Another great option to consider is Cape Cod Style Post Lantern Garrison P110. 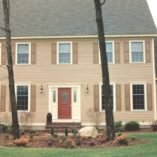 Of course you cannot go wrong with Colonial Post Lantern Small Sturbridge P102. This traditional style post light is our most popular seller. No matter what, you are buying outstanding quality and value, whichever Colonial lighting fixture you choose.